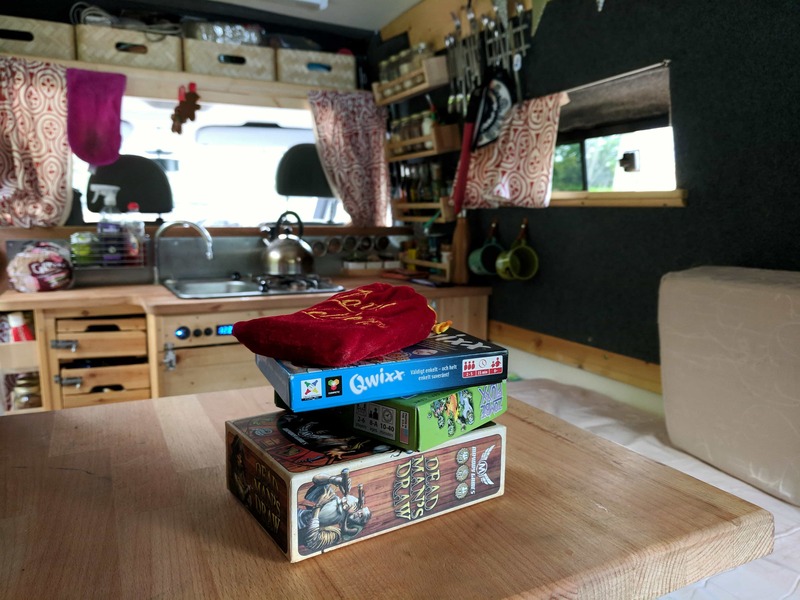 After reading about the death of Jamie’s van from @thevanwithoutaplan that we had been enjoying seeing popping up on our Instagram feed we wanted to get in touch with him to see what his experience of vanlife was and whether the hardships were worth it as he embarks on a new conversion. 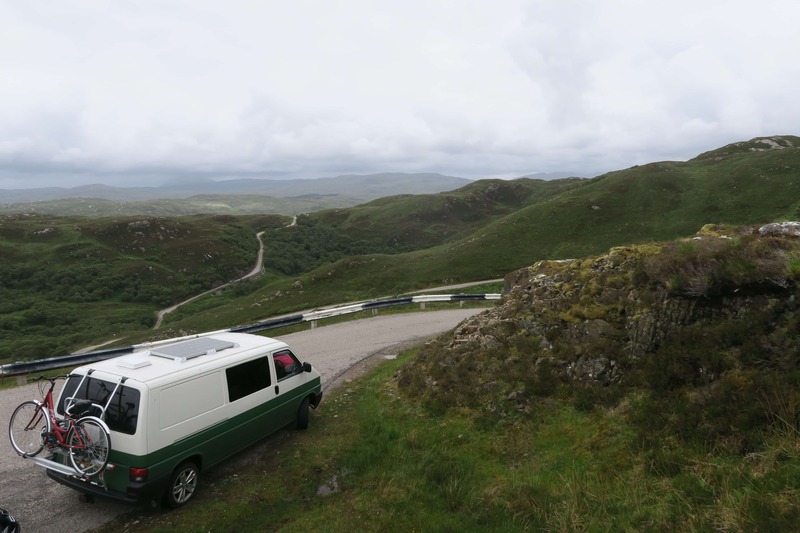 Right now I’m working as a climbing/mountaineering instructor, using that as my method to keep doing a bit of travelling and spending time outdoors, and saving like mad to buy my next van! I’d actually tell people to give it a long hard think. 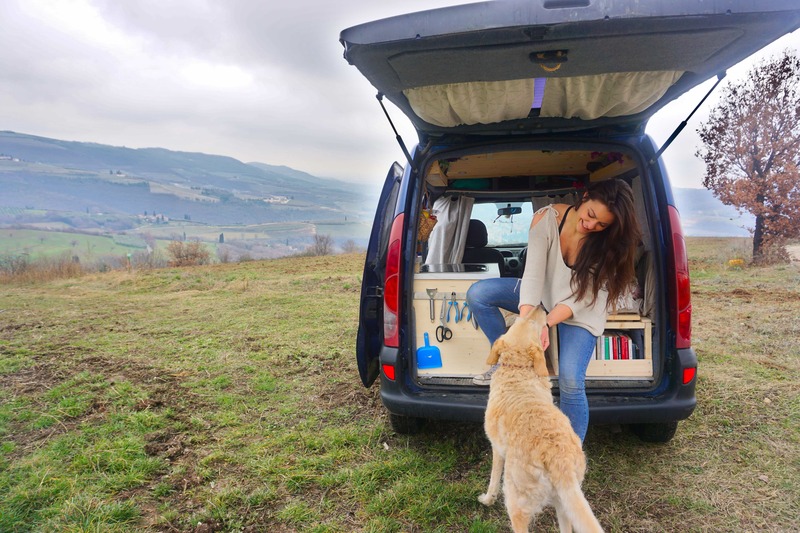 There are lots of positives to “vanlife” but it’s certainly not for everyone. 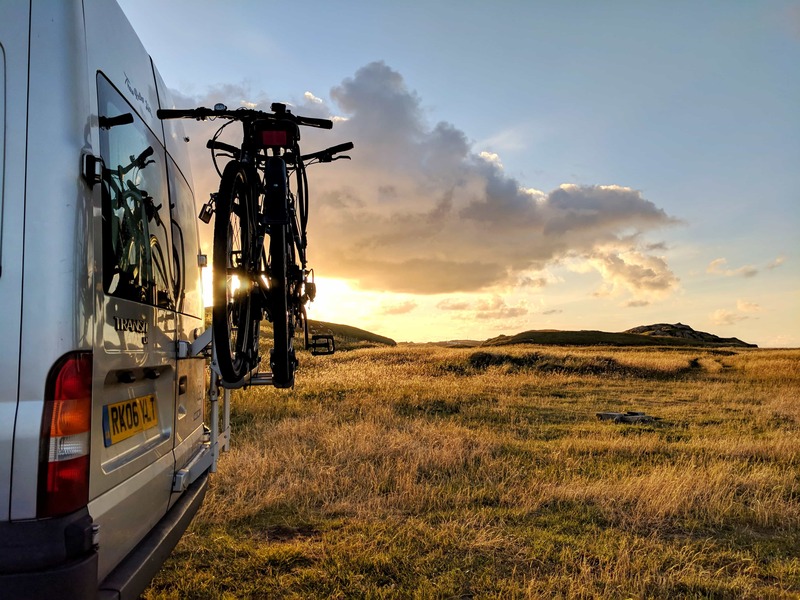 There are many sacrifices which are easy to forget about when you see posts on social media of beautiful park-ups and hammocks and scenery etc, but it’s definitely hard work most days. That said, once you’ve made up your mind that it’s a lifestyle that would suit you, just go for it and don’t look back!